Before a dental checkup, have you ever found yourself desperately brushing and flossing your teeth in hopes that your dentist won’t know you haven’t been flossing regularly? 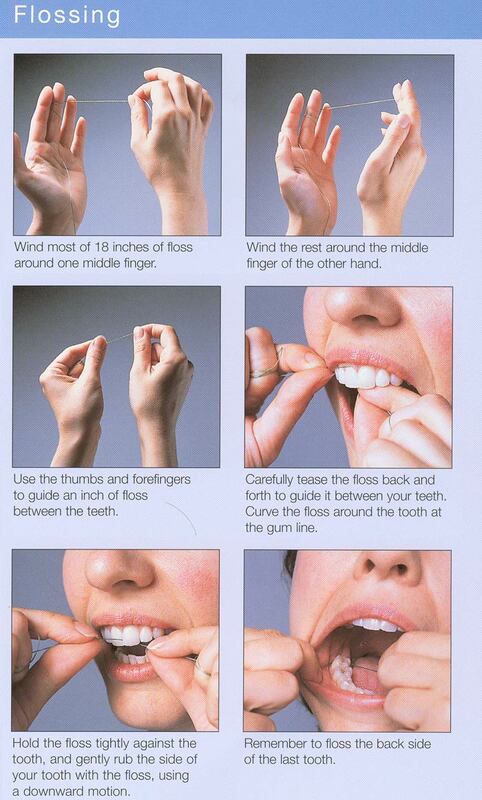 Flossing is so easy to forget about. Usually we think brushing is enough and that everything will work itself out at the next cleaning. Not so! Over time, plaque builds up on your teeth, creating a buildup of tartar and all sorts of germ-ridden food in between the teeth. 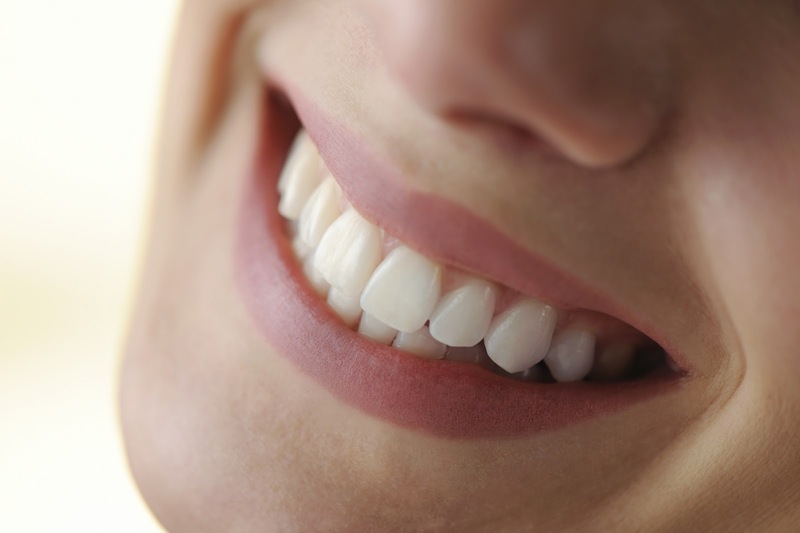 Brushing can only do so much on the surface, but it’s also important to care for the gums as well. There are a lot of different flosses on the market. Waxed, non-waxed, thin, thicker, flat or rounded, they all serve their purpose, but it’s up to you to determine what is most comfortable for you. When flossing, make sure that you’re thorough. Wrap the floss around each tooth and use a up and down motion until the buildup is loosened. Don’t be discouraged by pain or bleeding as they are signs that you need to floss. When in doubt, ask your dentist or hygienist to show you the proper, effective way to floss your teeth. There are also interdental brushes that can reach right between the teeth, serving the same purpose as flossing, however it may not be quite as accurate or effective. Put the floss right beside your toothpaste so that you can’t miss it. Write yourself reminders if you have to. It seems kind of silly to have to go to such lengths, but in several years, you’ll wish you had been more vigilant. The biggest thing that you must consider is the long-term. Sure, you won’t see much of a difference or improvement now, but over time your gums will be in much better shape than if you hadn’t. If you ensure that you floss every day, you will be keeping your gums clean and healthy and will be more likely to keep your original teeth well into your elder years.